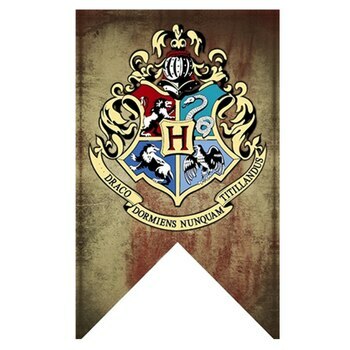 Everything started with the design of a few TV series products – Harry Potter iPhone Phone Case -. Then, we created and developed our website. Thousands of products have been designed and delivered to valuable TV series fans. 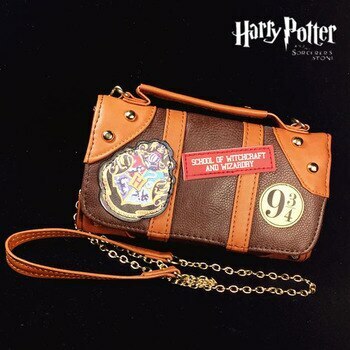 You can easily find any products – Harry Potter iPhone Phone Case – related to the TV series. Of course, we always work 7/24 to improve our service. Our basic principle is that you make happy. In order to achieve this goal, we have a good and fast customer service. In this way, the products you order are shipped as soon as possible. You can also use the tracking number for checking where your item is. Good Service and product received as order placed..Same as shown in the pictures on the website..
Чехол не зелёный как на фото, а темно-зелёный, ближе к чёрному. Надпись на чехле словно невысокого разрешения. Но сам чехол хороший, нормально оделся на телефон. Доставка до Казани 1,5 месяца. Заказали 23.09, забрали на почте 06.10 в Тверской области. Все как на фото. Качество отличное. На протяжении всего пути отслеживался через почту России.